Mr. Hicks’ clients include emerging technology companies, government contractors, lending institutions and commercial real estate development firms. His work with technology companies and other growing businesses includes venture capital financing and private placements of equity and debt, as well as providing assistance with technology transfers, joint ventures and service contracts. He has advised and assisted commercial real estate clients in all aspects of their real estate development legal needs, including acquisitions, finance, sales, leasing and land use. He has also represented lenders, builders and commercial real estate developers in loan workouts, restructuring and bankruptcy. Mr. Hicks is a Preferred Advisor to The Association for Enterprise Growth, a non-profit organization that provides mid-market business owners, CEOs and their executive management teams with access to resources and best practices for implementation in growth and exit planning, including sale, merger, use of ESOPS and other succession planning. Mr. Hicks served in the United States Marine Corps Reserve, attaining the rank of Lieutenant Colonel. 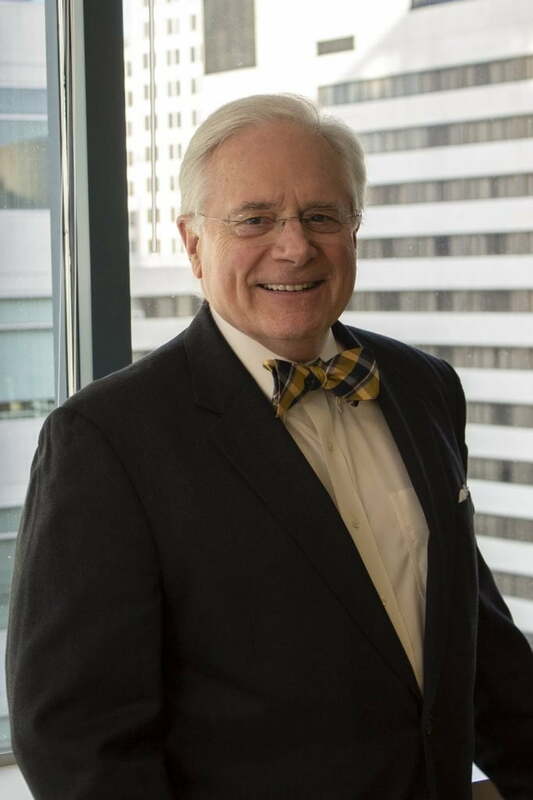 Presenter, Virginia CLE, March 8th 2019 “Update on Corporate and LLC Organizational Practice and Forms"
Former Board Member of the Boys and Girls Clubs of Greater Washington, D.C.